Cast: Steven Ma, Fala Chen, Yoyo Mung, Kenny Wong Tak Bun, Johnson Lee Sze Chit, Timmy Hung, etc. The subtle relationship between Barrister SHING WAI-SHUN (Steven Ma) and pole dancer HUNG LONG-KIU (Fala Chen) begins with a cell phone. KIU has been treating SHUN hot and cold. On top of this, he also finds her somewhat unpredictable. He decides to check her out secretly. 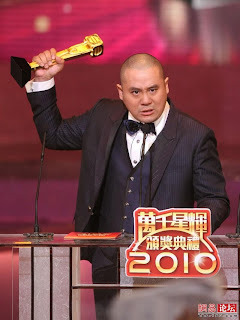 His good friend, KWAN HO-CHING (Yoyo Mung) discovers that KIU is going out with rich businessman KO WING-TAI (Lau Tan). Under SHUN’s questioning, KIU confesses she is coveting TAI’s money, telling him to relinquish hope. It turns out that a mysterious man, who has been close, at hand is controlling KIU. Laying bare the darkest side of human nature, Links to Temptation is a thriller about morality, money, greed and arrogance. I expected to be Wayne Lai. Cause whose really going to beat Lau Sing? Lol. Hehe.. I personally voted for Charmaine... so I'm happy..lol. 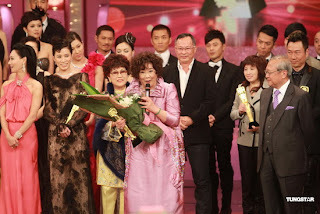 I thought she did well with her character and I loved Sam Gong Jui. =D Linda's character Ng Sei Duk is quite adorable too. I was surprise that Raymond got this award. Lol. Cause I thought that his character was quite boring. It wasn't one of those huge role, it just like an everyday basic guy. A guy that every girl dreams for. That perfect guy that everyone wants. I thought it was nothing special..lol. I thought Kenneth role in Fistful was amazingly done. =] He should of had got it! But then I can see why Professor King won though. Its "My favorite male character". Everyone Wants that kind of "Dream Guy". ahaha. I personally thought that Kara should of had won. Her role in Fistful was outstanding!! I loved her in there. Fala did improve and I'm happy that she won. I expected to be Raymond Wong. He truly deserves it!! Natalie did Improve and she did great in Fistful! She deserves it. But Selena need to be recognize too!! Last Year Selena should of had got the award... but it went to Aimee. *sigh* Hopefully next year Selena will win!! Hmm I see that it was Can't Buy Me Love that took the award home! I thought it would be No Regrets! I thought that NR deserves it more. CBML was warm, funny, and relaxing to watch. It was good. But NR deserves it more... but it was just that CBML rating was the highest. I was So surprise that Gun Metal Grey didn't get into top 5 and neither did A Fistful of Stances. A Chip got it? I was happy but it wasn't deserving. It was just like last years Best Series awards. 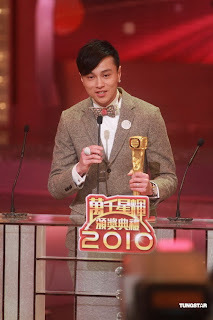 TVB didn't put too much into Gun like they did last year to Born Rich..lol. 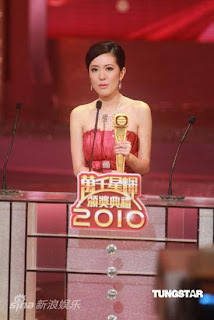 This award was presented to Tavia last year too. This award Was SO awarded to the Artistes TO make them Happy. 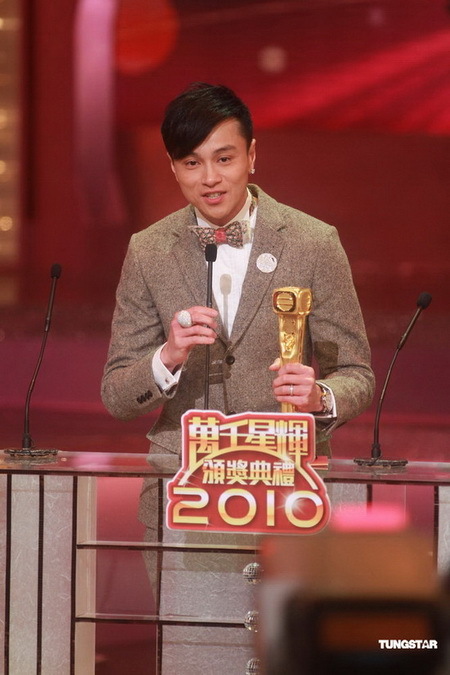 Congrats to Fung getting this award. But I was kinda unexpected that he'll win this..lol. I thought Wayne or Steven will cause their blog was ranked #1. LOL. 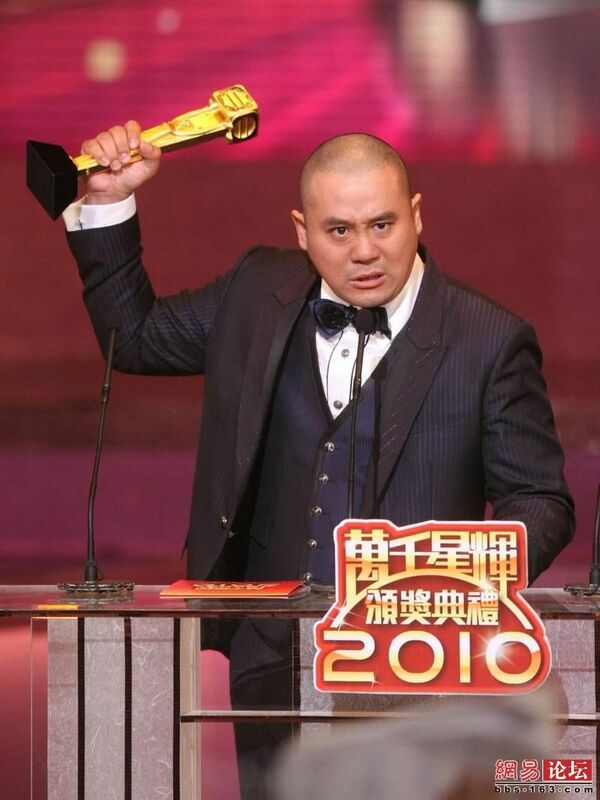 But congrats to Fung!! Congrats to Lee See Kei! I thought that other older veteran Artistes will get it. Well the awards for 43rd is finally over. 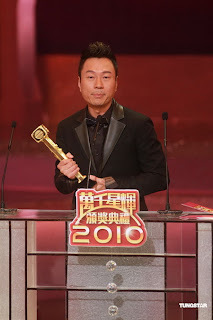 Everything is finally done for TVB 2010. 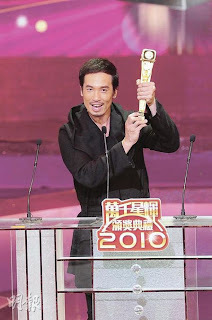 TVB 2011 is coming up on our way. I would like to know and why Gun Grey Metal and Fistul of Stances didn't make it to Top 5 for best series. Lastly Congratulations to all nominees and congrats to all the winners. Happy Birthday!! I wish all of you have a wonderful birthday. And wish that all your dreams/wishes will come true. Good Luck in everything you do cause I'll definitely support you all!! Wishing all of you have many series to film but don't over work yourself ;] Wishing all of you good health, luck, and prosperity!! Happy Bday!! 'Family Style' dedicated medical clinic is ran by the Chai's family three siblings after the death of their parents. Oldest sister CHAI CHUEN (Michelle Yim) deals with all the administrative management of the clinic. Second sister and an obstetrician CHAI YUI (Annie Liu has high expectations on all people and situations. Third brother and a pediatrician CHAI JEUNG (Roger Kwok) is frivolous. The three siblings treat their colleagues just like family. In addition to the three siblings there is retired surgeon oldest brother-in-law (Paul Chun), the accomplished plastic surgeon who is heads over heels for the second sister, the undercover pretty nurse (Bernice Liu) and the next generation family physicians and clinic staff. 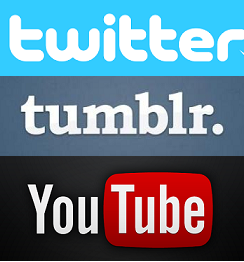 The complicated and subtle relationships causes different small life stories. The so-called "doctors cannot be self-doctor", the group of elite physicians have to face their own personality flaws, human weaknesses and if you want a cure, what kind of effective strategy do you have? The daily battle of wits in the clinic between the sisters CHUEN and YUI leaves little brother JEUNG stuck in the middle with a headache. In the early years, oldest sister CHUEN was forced to give up her doctor career and becomes a nurse to look after the family. She paid for her two younger siblings' medical education with the money earned. When the siblings started their own family practice, the two sisters had conflicts and arguments due to their different statuses. Often questions like "Are you the older sister or am I the older sister?" and "Are you the doctor or am I the doctor?" comes up in the arguments. 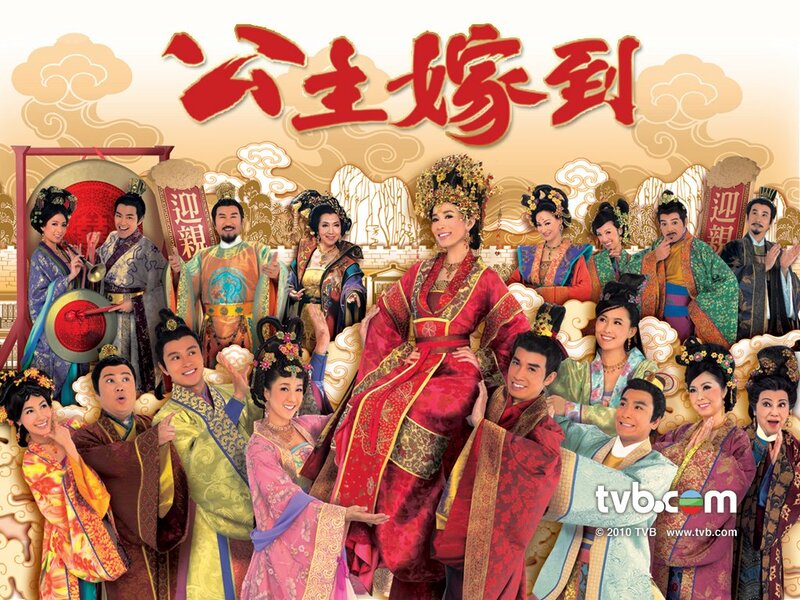 Cast: Wong He, Linda Chun, Raymond Wong, Johnson Lee, Power Chan, Chu Wai Man, KingdomYuen, Shek Sau, Law Wing Yin, Kwan Chung Ling, etc. Private agency owner YIP KWOK-CHEONG (Shek Sau) is a retired police officer. His three employee investigators are vastly different in terms of personality; CHOW KA-SING (Raymond Wong) is obsessed with fashion; WONG SIU-FU (Johnson Lee) is a city slicker; and finally KAY ON-KUI (Wong He) his most dependable investigator. CHEONG thinks very highly of KUI who has a meticulous and analytical mind. He is able to crack even the most difficult cases. KUI meets model CHUNG YEE-TAK (Linda Chung) while investigating an adultery case. TAK comes from a single family and is often down on her luck when it comes to men and career development. After a near-fatal drunk driving accident, the idea of looking for her mother who left her family many years ago resurfaces. She turns to KUI for help. A subtle chemistry sparks between them during the investigation. Later, KUI discovers a secret that even TAK never knew.